Do you have a ‘junk drawer’ that drives you crazy? Would you like some help getting it clean – in a way that will KEEP it clean for good? 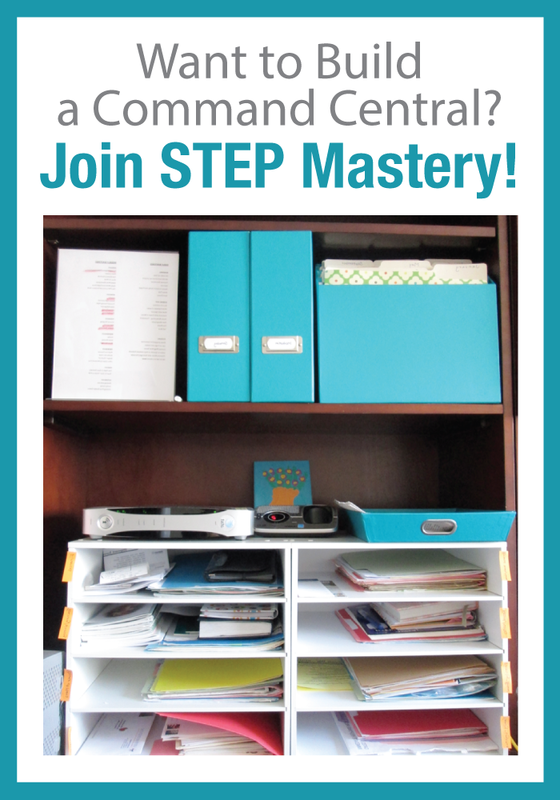 We have a special challenge for you this week: to clean at least one drawer using the step-by-step instructions outlined in this podcast. Come join us in this quick win, and experience a boost in confidence, motivation and energy! Pairing goal setting with fun hasn’t always been the traditional approach. But our interview with Jon Acuff shows that we actually can increase our performance and satisfaction. Enjoy these thought-provoking insights into goal setting. When you procrastinate, do you feel like you are failing? This podcast with psychiatrist, Dr. Matthew May, provides us with tools to acknowledge our negative feelings with love and find the motivation to make needed changes in our lives. 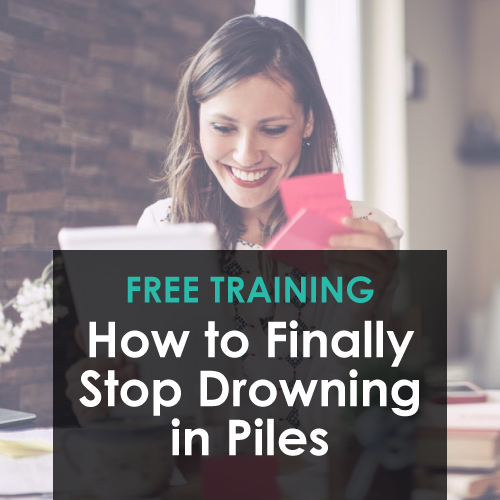 Whether you’re moving right now or not, tackling a big project can often feel daunting. Come take a behind-the-scenes look at how our family unpacked our new home in just a few weeks! Do you have a hard time deciding what to keep and what to throw away? This powerful podcast with best-selling author and professional organizer, Julie Morgenstern, will give you tips and strategies to transform your personal space.